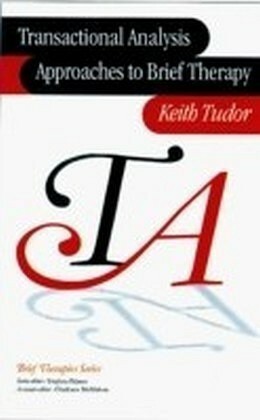 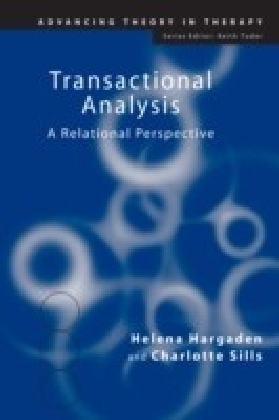 Transactional Analysis Psychotherapy: An Integrated Approach is the first advanced clinical textbook for many years, written for psychotherapists and counsellors who use the theory and techniques of Transactional Analysis in their practice or who are interested in expanding their repertoire. 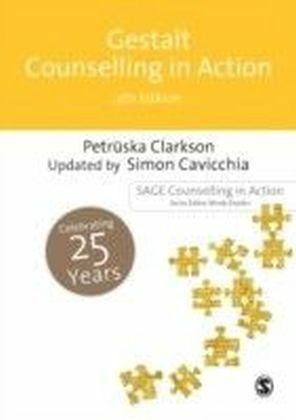 Clarkson provides a comprehensive guide to goal-setting and clinical planning for every stage of treatment. 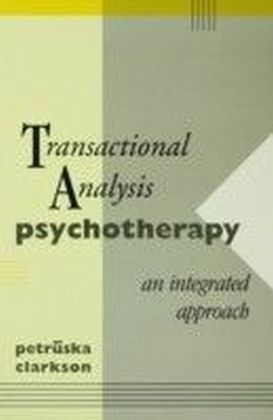 Not only a practical textbook relevant to modern developments in supervision, but one which makes a new and original contribution to ways of thinking about transference and countertransference, the theory of self and the process of psychotherapeutic change.